A mindful yoga flow class guided by a chartered Physiotherapist. A typical class will include a warm up, flowing energy sequence, postures and a relaxation. 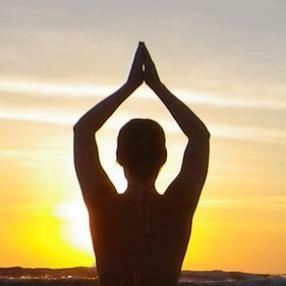 Gentle & non-intimidating yoga incorporating yoga postures, breathing exercises and relaxation. All abilities catered for, variations on postures instructed. Please note this class is priced at £5.50 per session.